Features: Integrated handle, easy to grip. Safe IPX6 waterproof, suitable for daily use. High frequency vibration remover. Physical remove dental calculus. Medical dental material; high quality, easily clean tooth. 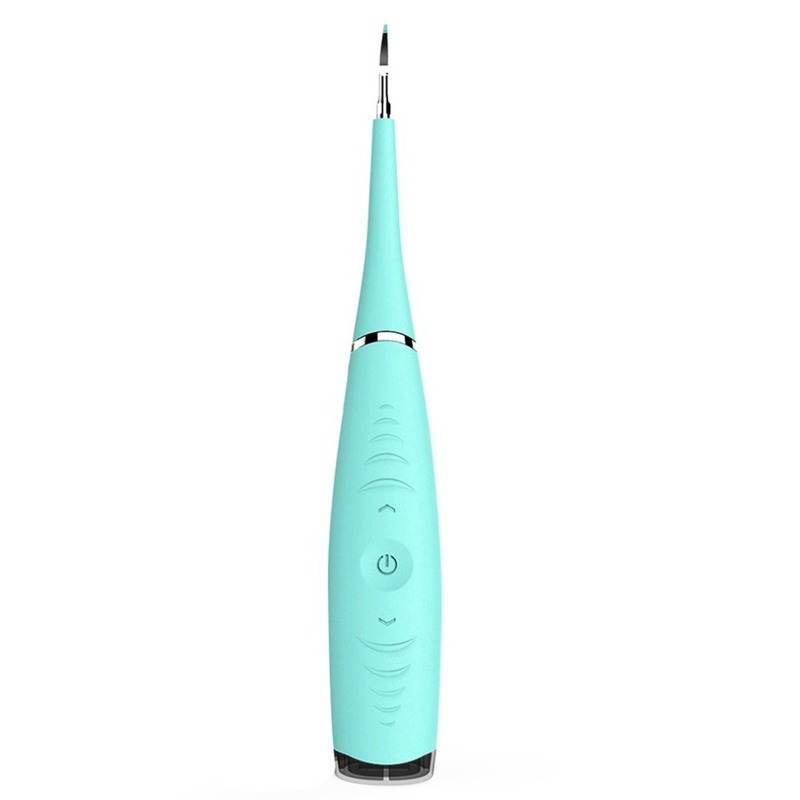 Clean dental calculus,tartar smoke,tea spot,etc Description: Rated Power: 3.7V Standby current: 30uA Adapter: 5V/ 5mA Rated current: 200mA Specifications: Size: 190*30.5*20.5mm Color: Pink/ Green Material: Plastic + Metal Package Included: 1 x Sonic Dental Scaler Notes: 1.Due to the difference between different monitors, the picture may not reflect the actual color of the item. We guarantee the style is the same as shown in the pictures. 2.Due to the manual measurement and different measurement methods, please allow 1-3cm deviation. Thanks!